Have you ever considered betting on the outcome of a tennis match? This sport has become more popular than ever before in recent years. The top players are household names and the major tournaments draw millions of TV spectators. In this article I’ll be talking about tennis betting rules. Why should you consider adding tennis to the list of sports that you wager on? Well, betting on different types of sports is a clever way of adding extra interest to your wagering. It also gives you more ways of trying to win money from the bookies. While football and horse racing are still the most popular sports for betting on, tennis is also worth looking at. What if there are no games in your favourite sport that catch your eye this week? In this case then is good to have tennis as another option. The biggest tennis tournaments often feature tempting odds too. It is also a simple sport to bet on. You don’t need to be a tennis expert to bet smartly on this sport. However, you do need to understand some basic points about tennis betting rules. The following are the key issues that you should look into before you place any bets. The picture above is Anna Kournikova. The first point to cover is that different bookies use varying rules for tennis bets. This can turn out to be bad news for you if you don’t check thoroughly before placing the bet. After all, you need to know exactly what you are getting into. Matched betting in tennis is carried out in pretty much the same way as in other sports. This means that you need to place a main bet and a lay bet. The idea is that you are always guaranteed to win in this way. As with other sports, your 2 bets need to cover all of the possible outcomes. This sounds too good to be true but it can be done. To do it correctly you need to place bets that mesh together perfectly, though. If there any gaps then you could lose due to this. For example, if the two bookies use different tennis betting rules then you run the risk of losing. It could turn out that you lose 1 bet while the other is marked as void. In this case it simply becomes a traditional, risky bet with none of the cover offered by matched betting. A good example of how this could happen is with the retirement rules used. 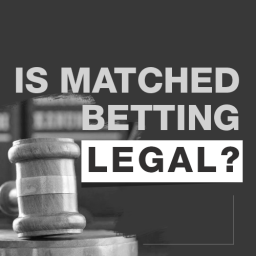 Your main bet bookmaker will have rules in place in case the match isn’t completed. The lay bet on Betfair has to be on the same set of rules. Otherwise, the wagers don’t match up and you run the risk of potentially losing out. 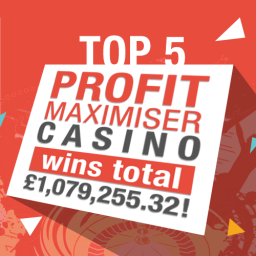 Of course, you could also win the remaining bet but that isn’t what matched betting is about. The idea is that you go into it safe in the knowledge that you are going to win no matter what happens. There is no need to take risks with your money. This isn’t about trying to guess the outcome. Instead, the idea is that you take all the risk out of the bet. Instead of gambling on a hunch you are using a mathematical approach. This gives you an unfair advantage over the bookies. Fail to understand the rules well and this advantage will disappear, though. You don’t want to place normal bets that can lose, do you? What Happens When a Tennis Match Finishes Early or Isn’t Completed? Probably the most important tennis betting rules are around the issue of player retirement. This covers the question of what happens to your bet if the match isn’t completed. One of the players could be unable to continue due to injury, for example. Games are usually the best of 3 sets for women. Men play the best of 5 sets in tournament matches. What if they can’t play to the very end, though? This has happened plenty of times in the past. You may remember in Wimbledon 2017 there was controversy at injured players pulling out. The number of withdrawals from the first round of the men’s tournaments a call for rule changes. Roger Federer was among the players unhappy at the number of games that ended abruptly. Indeed, there was a suggestion that injured players turned up knowing they weren’t fit. It was suggested that they might be happy to claim the appearance fee and then pull out. So this isn’t just a rare occurrence. It happens regularly and will no doubt affect your bets at some point. There is a very real chance that any type of normal bet could be negatively affected in this way. This can be hugely frustrating if the wager is marked as void. It could also lose you money if the player you bet against is deemed as the winner. However, things are even more complicated with matched betting. This is because different bookmakers will view a retirement in varying ways. This is very annoying and could be extremely costly as well. What Are Retirement Rules in Tennis Betting? There are a few different things that can happen when the players can’t complete a tennis match. The following are the main tennis betting rules that you will encounter. First of all, the bookmaker may void the bet if the full match isn’t completed. This means that your bet will only pay out if the full number of sets are completed. Even if the match is almost done and dusted, these bookies won’t pay out if a player retires early. Your player could be a point away from victory and it won’t matter. Another possibility is that the bookmaker will pay out as long as one set has been completed. In this case, the bet is voided if the first set isn’t completed. As long as the players finish this set before one retires then the bet is paid out. The winner is the person that the umpire declares will progress to the next round. Other bookies need 2 sets to be completed before they will pay out. Again, if these two sets aren’t completed then the bet is classed as void. If they last for 2 sets then the bet pays out on the player who progresses to the next round. Another type of rule is that incomplete matches are void unless a player is disqualified. This is seen less frequently than players pulling out injured. Yet, it can happen. If an injury stops the game then the bet is void. If it is a disqualification then the winner is the player who goes through to the next round. Finally, you might also see that the bet will stand as long as the first serve has been made. In this situation, the bet is only void if they don’t even make it as far as starting the match. Many games that end due to injury do so very early on. These bookies are the only ones to pay our in situations like this. There is a simple piece of advice to always remember. That is to only ever use bookies with the same tennis rules for matched betting. If you do this you can’t go wrong. There is no chance of 1 betting being void and the other not. Let’s look at an example to see how it could work in real life. We can say that you want to bet on a match between Andy Murray and Rafael Nadal. 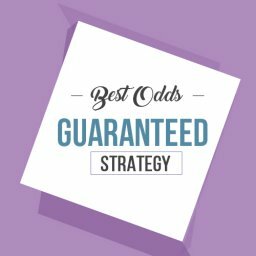 The classic matched betting approach is to cover all of the possible outcomes. So, you put a main bet on Murray winning and then a lay bet on him not winning with an exchange. You will believe that you can’t lose on this because you have covered the different possibilities. In most cases this will be true. However, let’s imagine than Nadal gets injured in the 3rd set. If this happens then one bookie might void the bet and the other might not. This leaves you exposed to a possible loss, as you no longer have 2 bets that work together perfectly. On the other hand, what if both bookmakers use the same rules? If this is the case then either both bets are void or both stand. 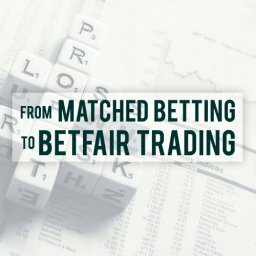 This means that your matched betting technique will work as usual. At the end of the article you will find a list of the differing tennis betting rules. 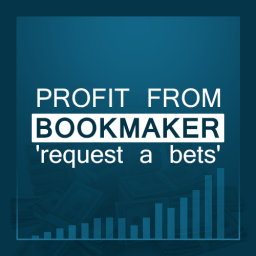 You can see here which are used by the main bookies you might come across. Before you make any moves you need to understand what rules are followed by the bookmaker you plan to bet with. 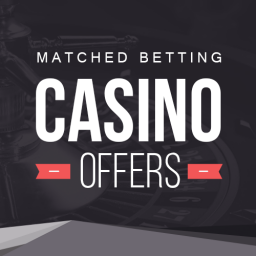 Which Bookies to Use for Matched Betting? What is the most important thing that you will see when you check the list below? 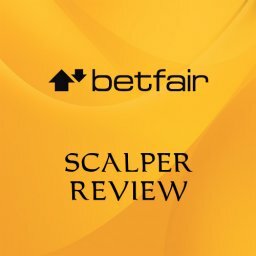 It is probably that all of the betting exchanges work on the basis of at least 1 set being completed. This means that you can lay off on bets like this. 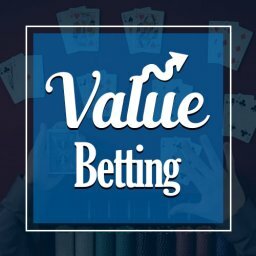 What happens if your main bet is with a bookies that uses different rules? 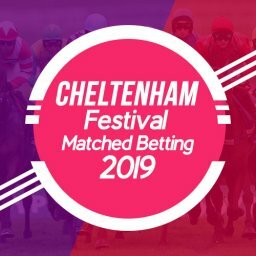 You are best avoiding matched betting in this case. The main bet and the lay bet will be on different terms. So, you should look to use bookies that stick to these same rules. 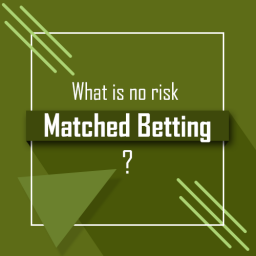 This means that you can confidently bet on matches knowing that both sides are done using the same rules. Either both bets will be marked as void or they will both be paid out. 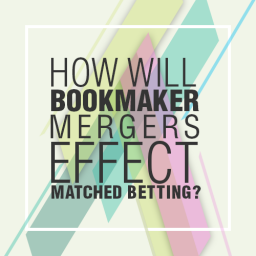 If the bookie uses differing rules from the exchange then you need to be more wary. You will be potentially left with 1 void bet and 1 valid bet if a player retires early. The good news is that lots of bookmakers follow the same rules as the exchanges. This makes life a lot easier for you. 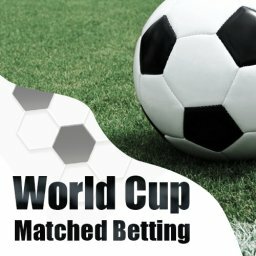 You can bet with confidence if you use these bookies for matched betting. What About the Other Bookies? What if you see a tempting offer from a bookie that doesn’t pay out on 1 set being completed? You might have a welcome offer or a free bet to use. Yet, you can’t lay off on an exchange without running the risk we just looked at. Is there anything that you can do to make a bet in this case? Well, you could look at dutching strategies instead of matched betting. This is when you bet on each possible outcome. Rather than placing a lay bet you simply bet on the different possible results with 2 or more bookies. In tennis this is relatively easy as there are really only a couple of possibilities. What about the example of Murray vs. Nadal that we looked at earlier? You will want to place 1 bet on the Scot winning with a certain bookie. You will then place another bet elsewhere on the Spaniard winning. As with the earlier example, you still want to make sure that the 2 bookies use the same tennis betting rules. The same principles apply in that you want to have the same rules on retirement for both bets. In this way, you can be sure that you are never left with just one valid bet. Both sides of the bet will always be treated in the same way. With dutching it is vital to place the bets for the right amount. You need to be sure that the numbers stack up in order to come out ahead. What Matches to Bet On? If you aren’t a particularly big tennis fan then you might wonder what matches to bet on. Are there particular tournaments that you should be looking out for? 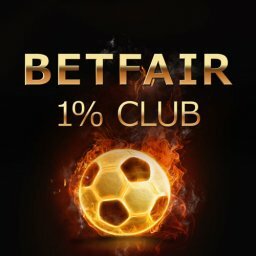 Are certain matches better to bet on than others? 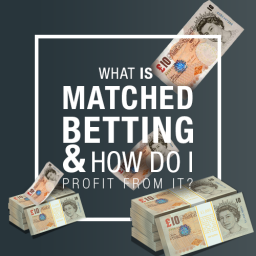 One point to consider is that matched betting sites will tell you the right bets to make. It would extremely difficult to work out this out on your own. This is because you need to find both sides of the bet that work together well. However, the right betting software will work out exactly what bets you can make. It will also tell you how much to place on each bet in order to win. Just like matched betting, you can take risk out of the wager altogether. In general terms, the big tournaments are where you will often find the best offers. The likes of Wimbledon, the US Open and French Open often see special bookmaker offers appear. There are always often big upsets in these tournaments, which could work in your favour. It is worth keeping an eye on the latest offers when the big tournaments begin. With so many matches in a short space of time there are usually good deals to be had. There is also the fact that winning on big matches is less likely to get your account gubbed. This is when your account is suspended due to suspicious activity. If you win regularly on obscure tennis matches it could get you noticed by the bookmakers. However, lots of people bet on tournaments like Wimbledon. By doing this you look more like a regular punter. Of course, only you know that you are placing clever wagers that can’t lose. As promised earlier, here is the list of varying retirement rules at the time of writing. Of course, the bookies can change their tennis betting rules at any time. Therefore, you should always be sure to check out the current rules before placing a bet. 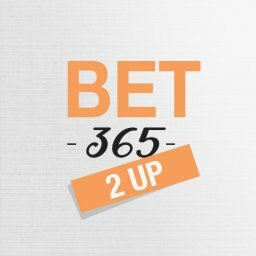 Bets Only Valid if Full Tennis Match is Completed. Anything other than a completed match will see the bet classed as void with these bookies. These bookies are generally best for dutching against each other. One Set Needs to be Completed or Bet is Void. Your bet is safe here as long as the first set reaches a conclusion. 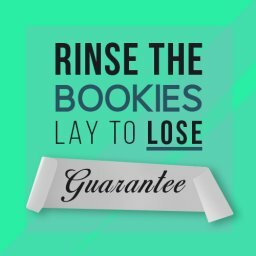 The betting exchange are in here, so this is your list for matched betting purposes. 2 Sets Need to Be Completed or the Bet is Void. As you can see, only 1 bookie is listed here currently. This means that you can’t use matched betting or dutching techniques with them. 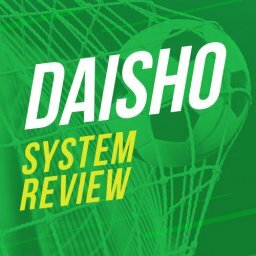 Bets are Void If Match Not Completed Unless Player is Disqualified. In this case, if one player is disqualified then their opponent will be classed as the winner. First Serve Needs to Take Place for Bet to Be Valid. These bookmakers just need the game to start for bets to take effect. Bets are only void if the match doesn’t start. I’ve recently made a new piece of software that compares tennis odds. It only shows bookmakers that have the same rules so there is no danger of losing money due to a retirement. Click here to read more about the new software. That concludes my article on tennis betting rules. To keep things simple, bookies under number 1 dutch against each other. Bookies under number 2 back with the bookmaker and lay with the exchange. Providing you always use bookies with the same odds you will never have any problems! 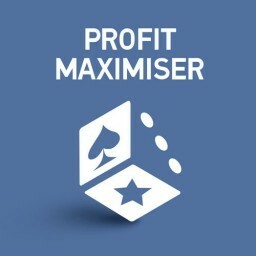 If you are looking for a Matched Betting service to provide you with a list of tennis betting offers, instructions for cashing out the bonuses and software that finds the bets for you with one click, take a 14 day trial of Profit Maximiser. 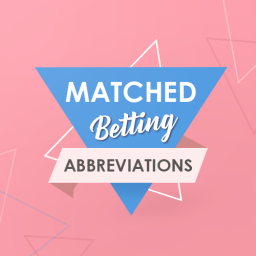 Here you will find Some commonly used Matched Betting abbreviations used on forums, their meaning and content. 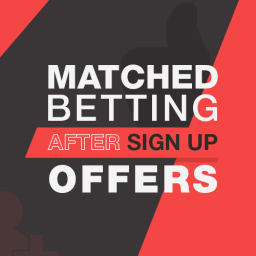 In this article I’ll be covering Matched Betting after sign up offers. 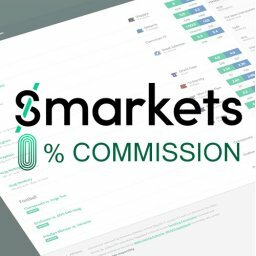 This will show you exactly how to profit once you’ve completed all the new account bonuses. Read the Full article! Everyone thinks that the house always wins. This has been the story ever since the casinos were invented. 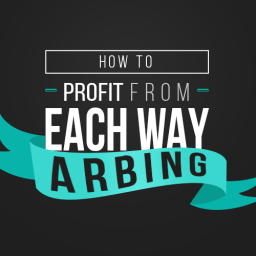 Here’s a guide covering everything about profiting from Matched Betting Casino Bonuses. What is No Risk Matched Betting? 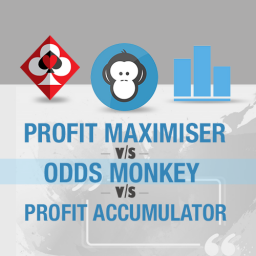 No risk Matched Betting is the process of locking in risk free profits from bookmaker promotions. In this guide I’ll walk you through step-by-step exactly how it works. Click here to read more.